Maize, known in some English-speaking countries as corn, is a large grain plant domesticated by indigenous peoples in Mesoamerica in prehistoric times. Corn/Maize allergy is a type of food allergy. It can be a difficult allergy to manage, particularly in the United States, due to the high number of food products which contain various forms of corn, such as corn starch, modified food starch, vinegar, and vanilla extract, among many others. However, it is an allergy that often goes unrecognized. 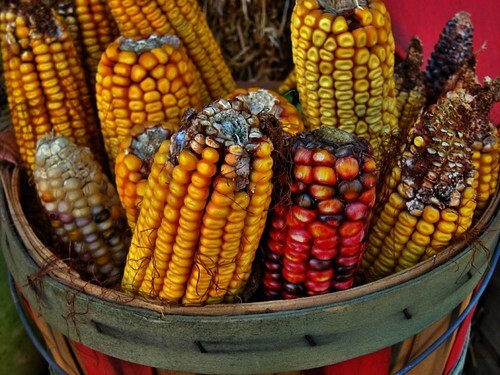 Corn may be eaten whole or ground, and is a staple in Mexican Cuisine. Here is an awesome link related to corn.